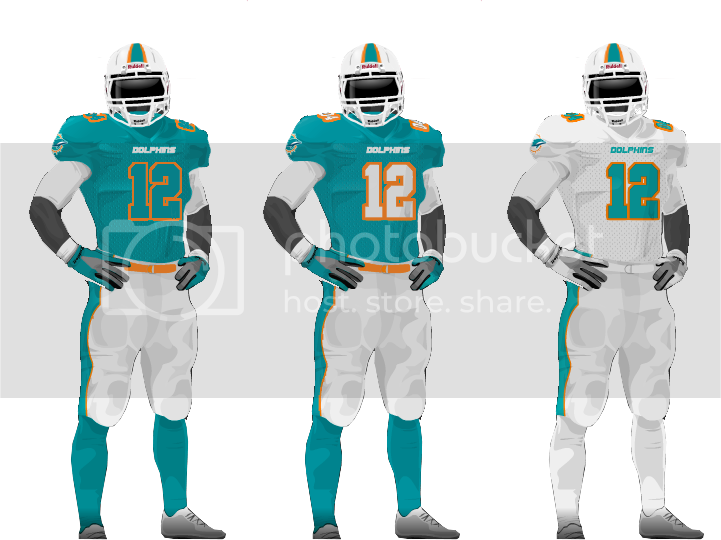 I hope these are the uniforms. Nice and clean. Regal and tasteful. Looks like a logo & uniform of a champion to me. 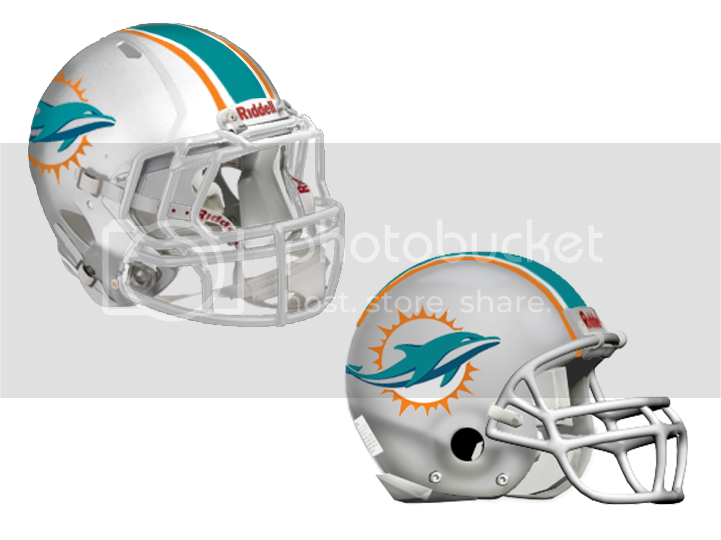 The only thing that is worrying me is that last tweet where Ben Volin says "either Miami or Dolphins on the tailbone, I forget which one". I hope he means on the side, and not on the back. What he is describing sounds like a like a "tramp stamp". I love the lighter aqua and no shading! I hope that is what they look like. I have been hearing black trim on the helmet and numbers. Black makes no sense but from the pic if thats the uniform then im all for it, it looks beast! I like the changes. I'm glad they're not going with the pumpkin look. I never liked the orange jerseys. I never bought one of them. I like the uniforms. Tastefully done. I did like the orange for those special Monday night games. When you look at it all together, the new logo would actually fit nicely with the overall design. The coloring is a little softer, you don't have the hard outlines which take away the cartoonish feel of the old logo. It's not a bad look overall. But my preference would have been a fully more modern look. This is a blend between modern and throw back. I think you have to play to tradition at least a little bit. After the Fins Up and Fins to the Left, Fins to the Right fiascos, the T-Pain song etc... I would say so. That fins to the left fins to the right song needs to be destroyed permanently. I love Jimmy Buffett, but not as a fight song! If you listen to the entires song, then it REALLY doesn't fit. I think the old fight song stolen from the oilers is dated, but the Tpain version isn't very good. The Dolphins definitely need new tunes! Teams will fear that logo if the team plays well. 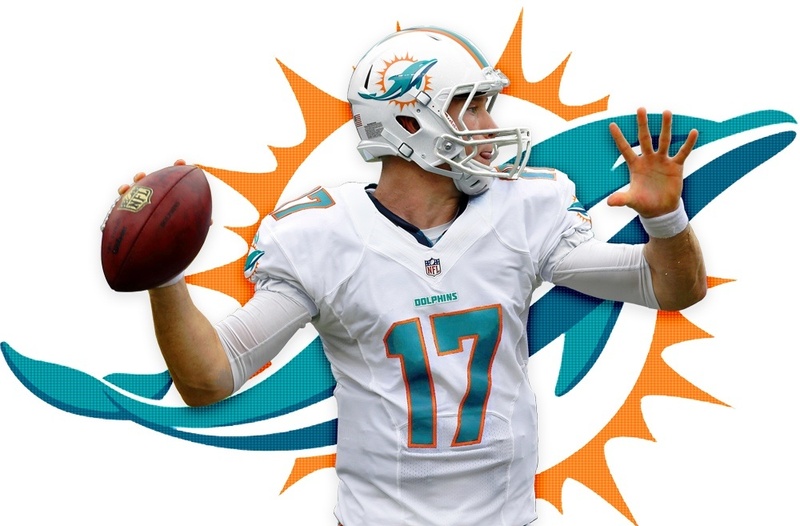 The Dolphins took a big step in the right direction last year, and in my opinion, an even bigger step this year. I think perception is going to change a lot. With the offseason moves, I bet we have the attention of the jets, bills, and even the patriots. I hope he means on the side, and not on the back. What he is describing sounds like a like a "tramp stamp". 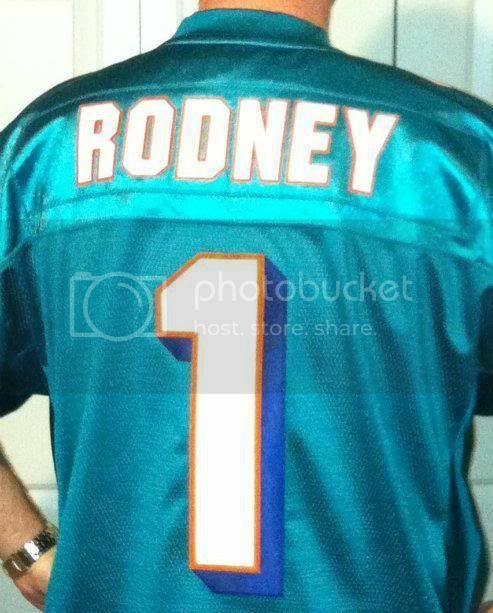 Ben Volin tweeted this jersey mock up today. But does it mean this font is gone all together, or just on the uniform, and wonder what the endzone will look like? I'm not seeing that font any longer on miamidolphins.com, or their facebook page. Is Phinfever in for a new font and a lighter shade of aqua? In other news... if that uniform is legit that is hotttttt!!!! The white look is real nice... hopefully we'll see plenty of dirt on them! 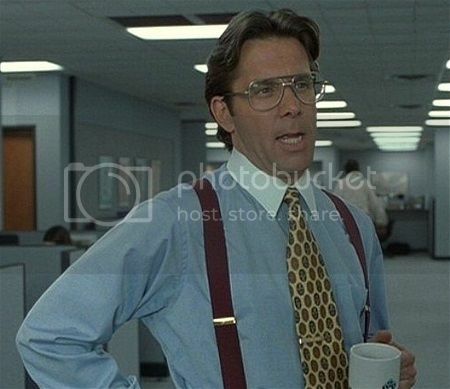 Ummm, yeah, if you could get that done before the draft, that'd be great. .....sigh... now I have to go and buy a new Matt Moore jersey. Can I get a Greg Camarillo jersey with the new logo still? How is that new layout coming?